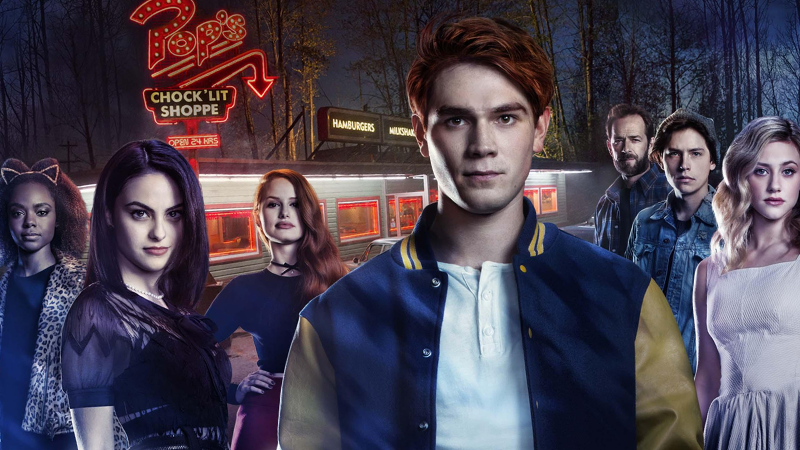 Last month, Archie Comics CCO and Riverdale producer Roberto Aguirre-Sacasa hinted at the comics publisher’s plans to expand its television ventures beyond Riverdale and into a whole Archie empire. Now, those plans just got a bit more official, with the announcement of a new deal between the publisher and Warner Bros.
First revealed by The Hollywood Reporter, the deal will cover multiple, still unrevealed shows to be produced by the studio and Archie Comics—god, please god, let one of them be a Chilling Adventures of Sabrina show—based on the publisher’s vast roster of beloved characters. Pitched as the latest stage of the company’s plans to modernize its stable of characters (which included the excellent reboot of the main Archie series a couple years ago), the plan means we can probably expect more shows on the CW and beyond to be announced in the near future. Interestingly, as part of the news surrounding the deal, Archie Comics also announced a slight reshuffling on the comics side of things as well. In a bit to unify the vision of their comics output, the company has turned to Mark Waid—who’s been writing Archie since the aforementioned reboot—into a sort of new mentor for the comics line. As well as writing Archie, Waid will take over duties on the ongoing Jughead comic series with Ian Flynn and Derek Charm in May, and also start serving as a tutor for new talent to create comics set in the world of Archie at the publisher. Considering how surprisingly fun Riverdale has been, and how consistently great the Archie reboot is, we can’t wait to see where all this takes Archie Comics next.